Many of you who are new with tweaking with their Android devices must not be much familiar with the Odin tool. 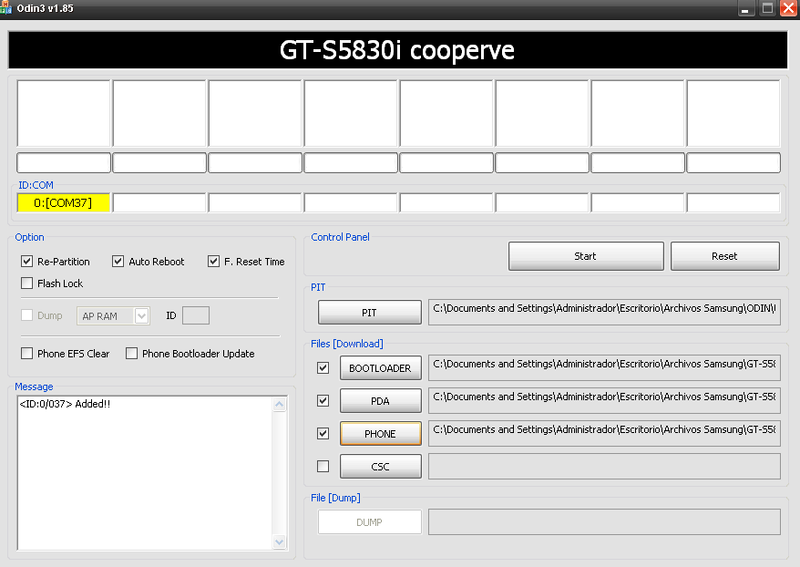 Well let me describe it as Odin3 is a specially designed ROM flashing tool for Samsung smartphones. All the ROM flashing files having the *.tar extensions can be processed with Odin. 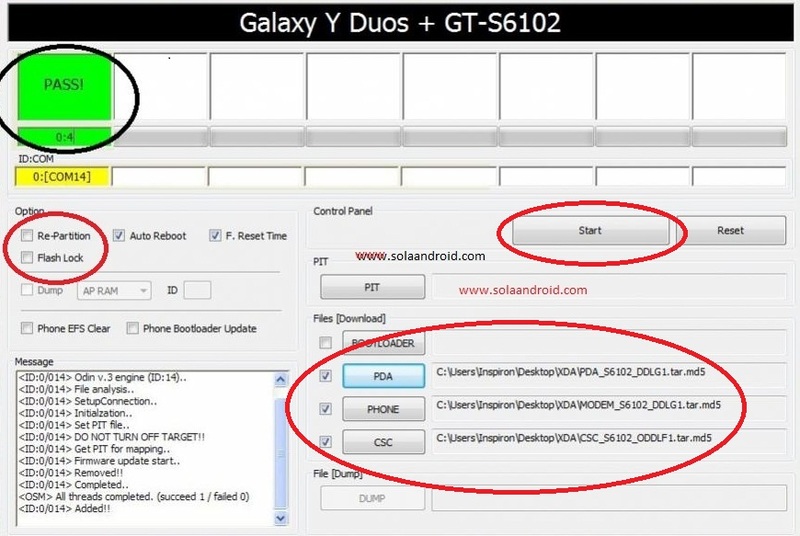 You can easily Get the Official Samsung ROM files from this website SamMobile.com. Today we will let you download the latest and most stable version of Odin3 3.10.6 for your devices. 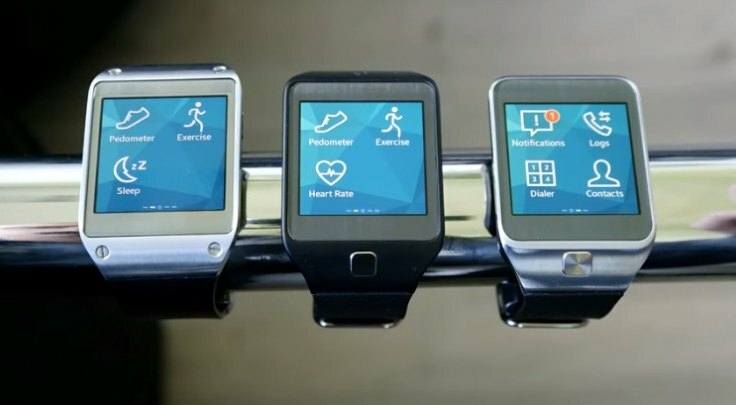 There will be all Samsung ROMs and they are available for free. Here we have all the links for different versions of the Odin files you want to download. Odin has updated their software from old stable Odin 1.85 to new Odin 3.07. Beside this there are more versions also available for download. The latest version of Odin3 3.10 has been regarded as the best one for the updated TouchWiz UI devices by Samsung including the Galaxy S5, S6 S6 Edge and the Galaxy Note 4. Before using Odin or Flashing your Phone with Odin, you need to know some basics how to use it, because this can harm your Samsung smartphone. In this regard try to join this Forum ( XDA-Developers) and read about all the processes it takes to update or add any new ROM files in your phone. In addition to Odin we also have added Samsung USB Drivers v1.5.20.0 which are quite necessary for Odin to work. The Latest version of Odin3 3.10.6 can be downloaded from the link given below. 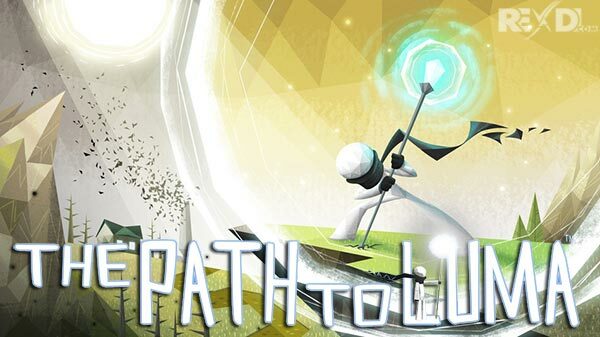 ** If you are looking for full version than click on this link. 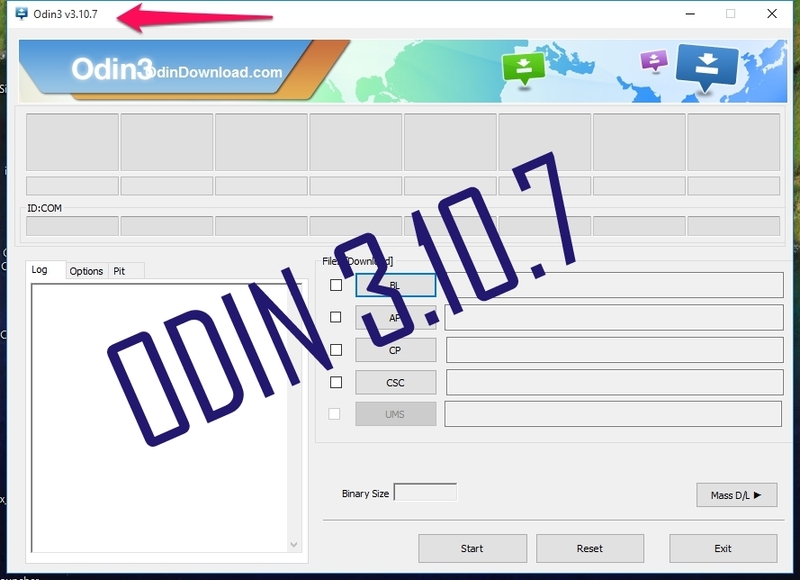 Download the Latest ODIN [Odin3 v3.10.7] 100% working link.